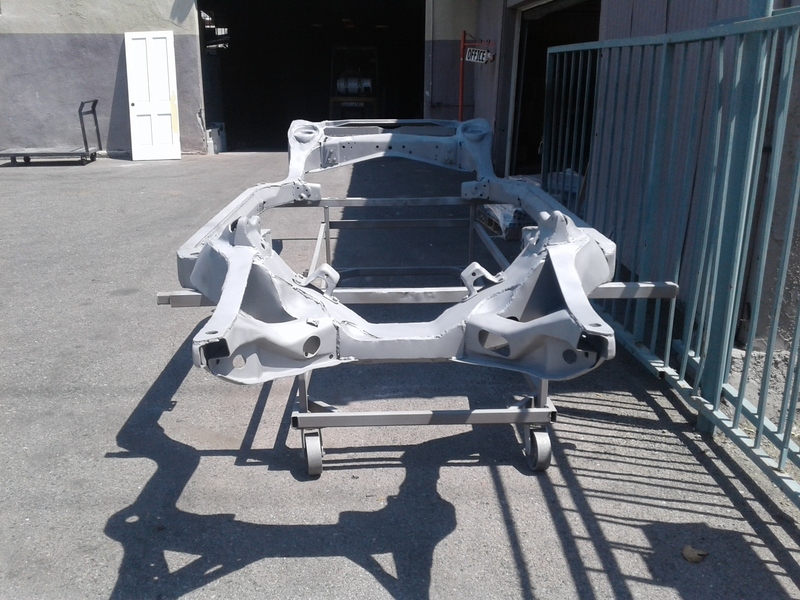 Automotive – Orange County Sandblasting, Inc. 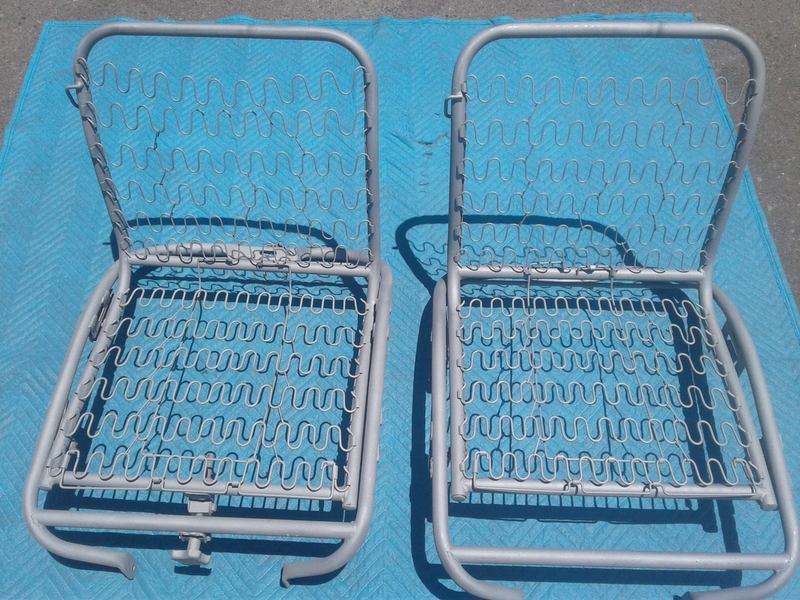 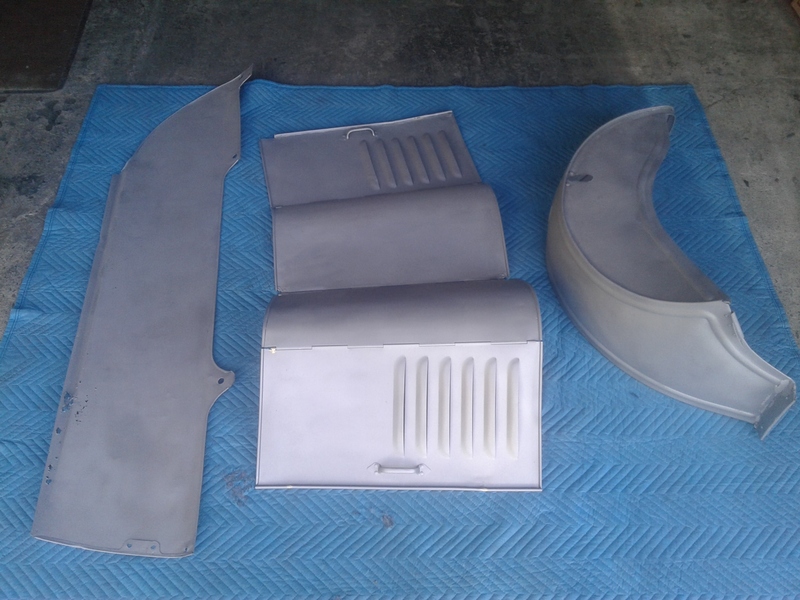 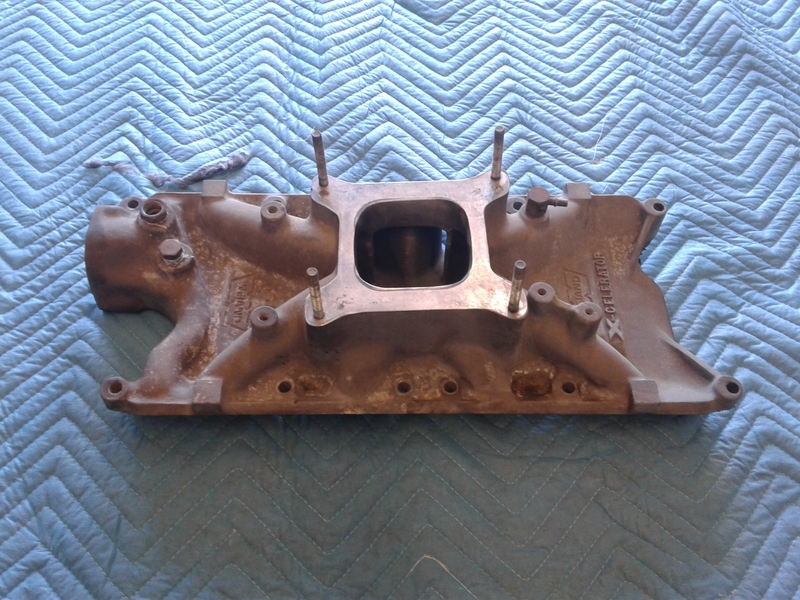 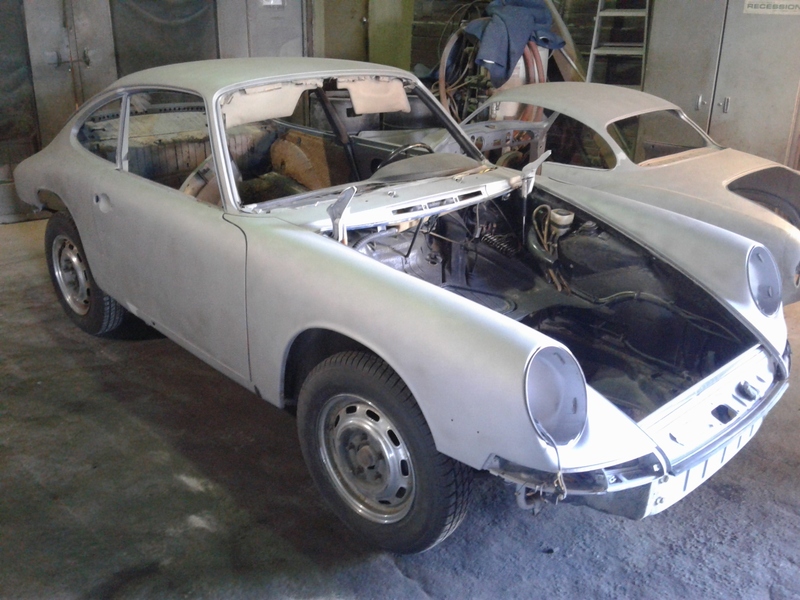 Whether you own a restoration shop, are a concourse collector, or are a build it at home weekend warrior, Orange County Sandblasting has the budget friendly solution for all of your automotive media blasting needs. 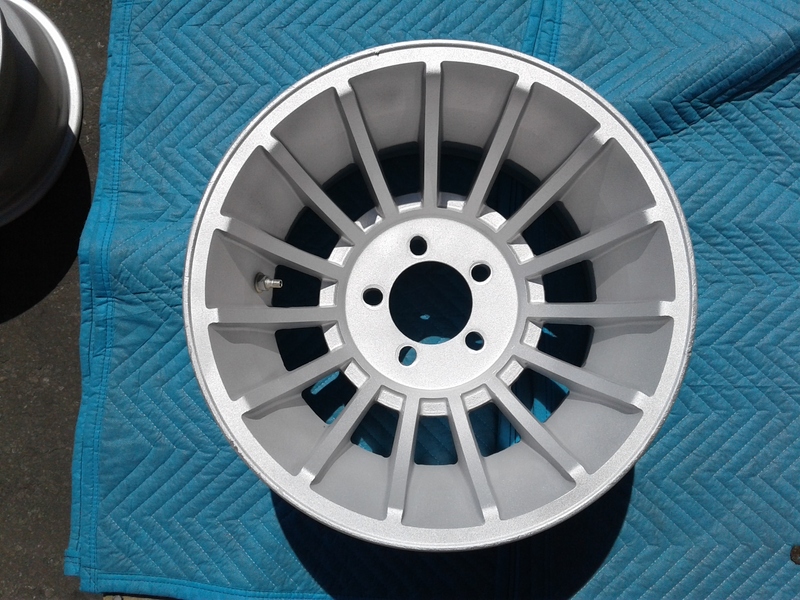 Take advantage of our many decades of experience and vast classic car knowledge today!